As the founder of S. J. Miller Communications with more than 30 years of experience, I have spent 3 years ghostwriting and editing articles, blogs, web site copy, social media posts, and press materials for an internationally known medical doctor who specializes in pain and addiction. Our work together has covered advocacy, women's issues, policy, science, research, and more. 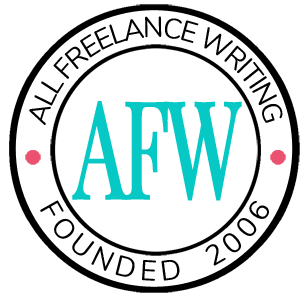 Have ghostwritten, edited, and submitted articles, blogs, social media posts, and press materials for clients for approximately 30 years. While most are published authors, my clients have included entrepreneurs, entertainers, doctors, lawyers, social workers, real estate agents, educators, and more. You can reach me through the contact page on my web site, http://www.bookpr.com/.